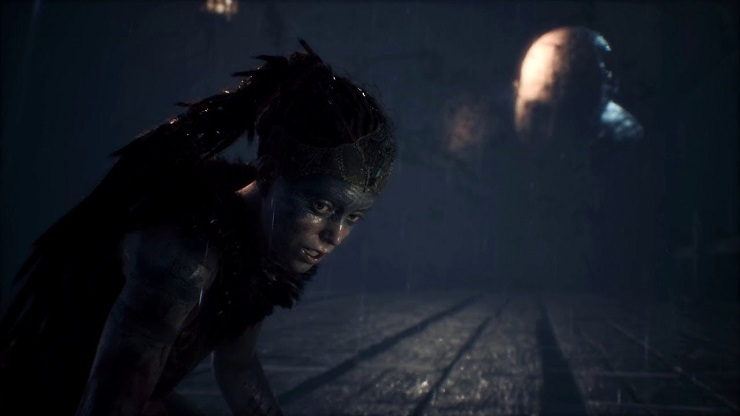 Probably the most surprising announcement of the Nintendo Direct is that the critically acclaimed Hellblade: Senua’s Sacrifice is coming to Switch. Yes, developer Ninja Theory is now owned by Microsoft, but of course that didn’t stop Minecraft from coming to Nintendo consoles. Hellblade is a stunning game from an audio and visual standpoint, and here it is going to be, on the Switch. Will wonders never cease? The game’s due out in Spring this year.